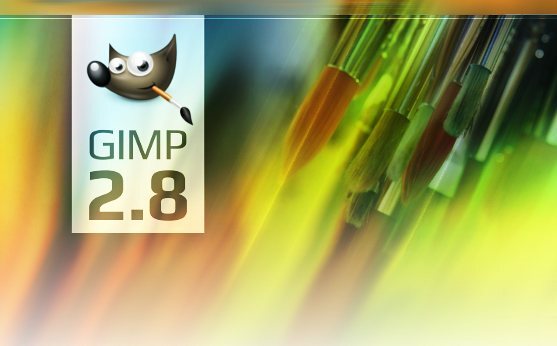 GIMP 2.8 was released recently, which finally brings the long awaited single-window mode. It also features multi-column dock windows, a revamped handling of the supported image formats, layer groups, on-canvas text editing, simple maths in the size widgets and many other improvements. Update: On June 21, 2012, the packages for Oneiric 11.10 have been deleted from that PPA. This PPA could break your installed OS. There are dependency issues for Oneiric Ocelot (11.10). Only use it if you know what you do! There should be no problems in Precise Pangolin (12.04). What about Ubuntu Lucid and Natty? Unfortunately, as of now, there is no easy way to install GIMP 2.8 in older versions of Ubuntu. Mainly because GIMP 2.8 depends on many new underlying libraries which can't be found in the repositories of those older Ubuntu versions. Thus, you would first need to compile those libraries and then go for compiling GIMP itself, and that would obviously require a lot of work. However, it is theoretically possible if some of the enthusiasts decides to port GIMP 2.8 to those older versions of Ubuntu.